Parravani's Ice Cream | Celebrating 121 years of Norfolk Ice Cream. 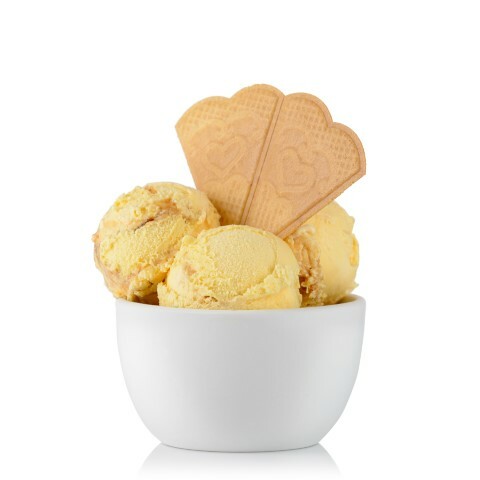 Parravani’s have been making traditional Italian ice cream in Norfolk and Suffolk to recipes handed down through the family, for over 120 years. Founded in 1898, we are one of the oldest independent makers of ice cream in East Anglia and indeed the United Kingdom. It all started with Giuseppe Parravani, who began as a small ice cream seller in the busy city streets of Norwich. To this day, the family have maintained the traditional recipes handed down through the generations, and we pride ourselves on making high quality, delicious ice cream, from locally sourced ingredients wherever possible. We have come a long way from Giuseppe’s original vision, but that same vision still encapsulates everything we do. ‘Not to like ice cream, is to show oneself uninterested in food’. For a personal service come and see us at our home in Beccles; we have a little shop next to where we make all of our ice cream, you can browse your favourite flavours to your hearts delight, and take home our full selection of ice creams, as well as some wonderful patisserie from our partner producers. We are open from Monday to Friday, 9am to 5pm.